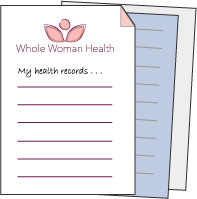 Whole Woman Health is a women’s health care practice with offices in Newcastle, Maine and South Portland, Maine. 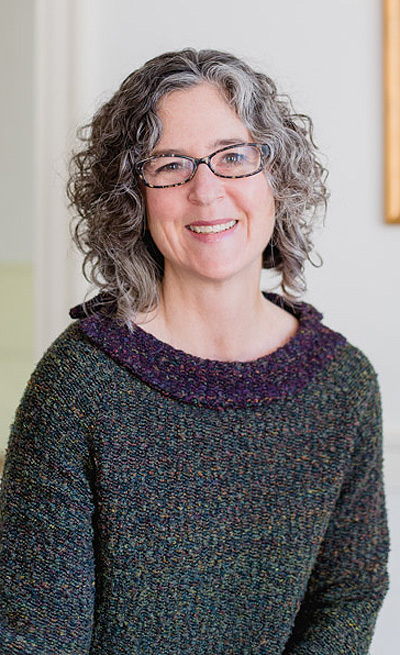 I serve women in mid-coast Maine and beyond who are seeking lifestyle, alternative, and functional medicine care. Carrie E. Levine, CNM is the founder of Whole Woman Health. Carrie is a Certified Nurse Midwife. She evaluates and treats most common women’s health concerns, from preventive care and nutrition/lifestyle counseling, to women’s health/gynecology services and annual physicals, to ordering routine and specialized diagnostic tests and prescribing medications as appropriate. Previously, Carrie practiced gynecology at the world-renowned Women to Women Healthcare Clinic in Yarmouth, Maine from 2006 to 2014. Prior to that, she practiced full-scope midwifery at Miles Memorial Hospital in the beautiful mid-coast Maine town of Damariscotta. Carrie is known for her ability to listen to and relate to women. For more than 18 years, she has been working with her clients to identify personal health goals and then break those goals down into attainable steps. She looks for the underlying causes of illness, seeking to connect the dots of seemingly unrelated symptoms and emotions. By supporting women in setting and achieving their own health goals, Carrie helps her patients thrive emotionally, spiritually, and physically. Carrie earned a Bachelor of Science degree in Public Relations and Women’s Studies from Syracuse University. She went on to earn her RN and MSN from Case Western Reserve University. Her Certificate in Nurse Midwifery is from The Frontier School of Midwifery and Family Nursing. She is a member of the American College of Nurse Midwives, the Maine Chapter of the American College of Nurse Midwives, the National Practitioners in Women’s Health, the Maine Association of Nurse Practitioners, and the Institute for Functional Medicine.